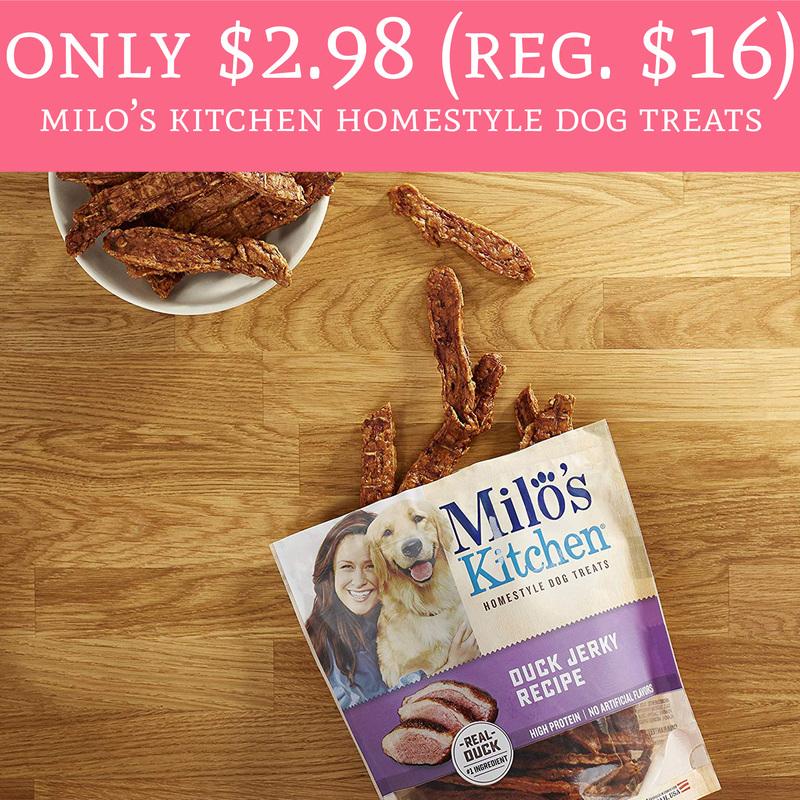 Hurry on over to Amazon.com where they have Milo’s Kitchen Homestyle Dog Treats priced at just $2.98 (regular $16) when you checkout using subscribe and save. Plus, shipping is FREE for all Amazon Prime Members. Keep in mind that subscribe and save always overrides the add on item. This deal will sell out quickly so you will want to hurry! Order yours here! Head over to Amazon to score yours now!